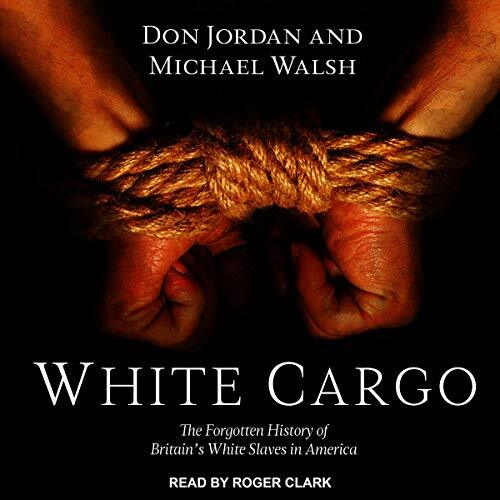 Showing results by author "Michael Walsh"
Without an understanding and appreciation of the culture we seek to preserve and protect, the defense of Western civilization is fundamentally futile; a culture that believes in nothing cannot defend itself, because it has nothing to defend. 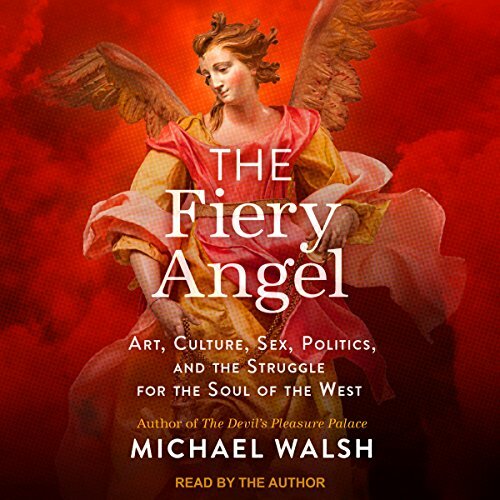 In this profound and wide-ranging historical survey, Michael Walsh illuminates the ways that the narrative and visual arts both reflect and affect the course of political history, outlining the way forward by arguing for the restoration of the heroic narrative that forms the basis of all Western cultural and religious traditions. In the aftermath of World War II, America stood alone as the world's premier military power. Yet its martial confidence contrasted vividly with its sense of cultural inferiority. Still looking to a defeated and dispirited Europe for intellectual and artistic guidance, burgeoning transnational elite in New York and Washington embraced not only the war's refugees but many of their ideas as well, and nothing has proven more pernicious than those of the Frankfurt School and its reactionary philosophy of "critical theory". 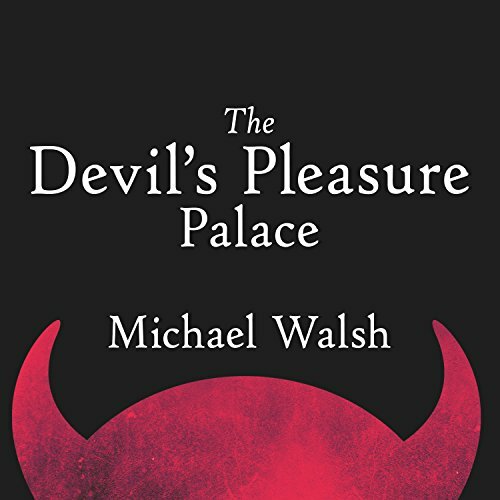 With an unfaithful wife and a career in shambles, troubled Bill Ferguson decides to take drastic action. 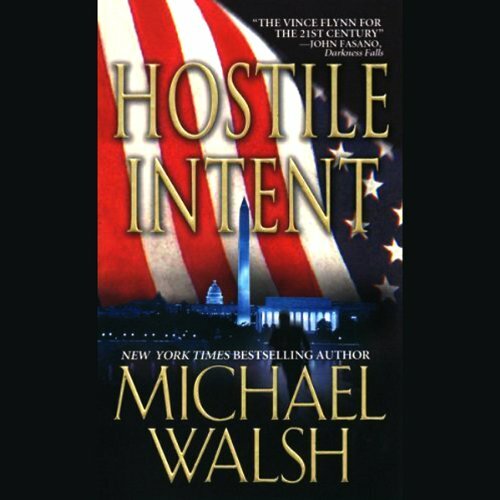 The youngest vice president in the history of Greystone Mutual Insurance, the workaholic executive becomes burned out, slacks off, and is demoted as a result. Learning of his wife Laura's infidelity only adds insult to injury. Lost, he is intrigued by a news story about a man who attempted to fake his own death and failed miserably. Bill decides he can do better. A lot better. Code named Devlin, he exists in the blackest shadows of the United States government--operating off the grid as the NSA's top agent. 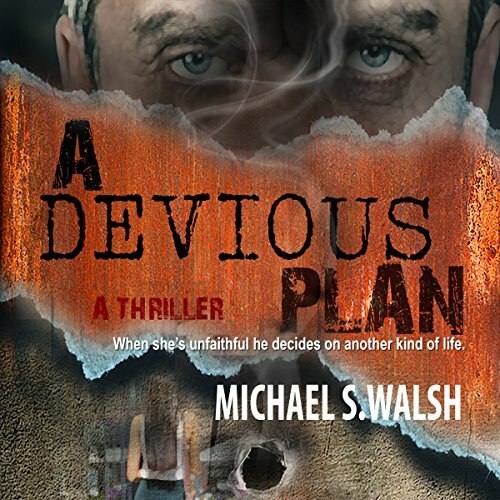 He's their most lethal weapon-and their most secret. But someone is trying to draw him out into the open by putting America's citizens in the crosshairs--and they will continue the slaughter until they get what they want. 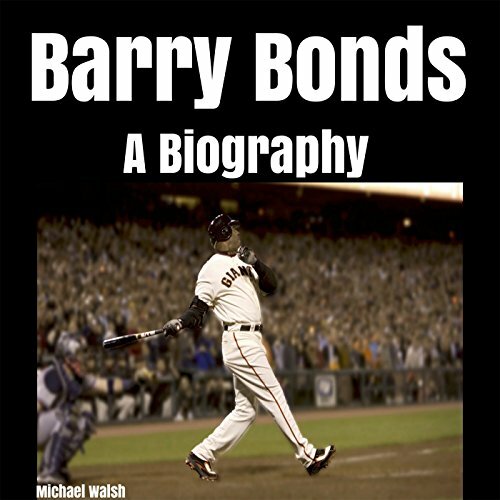 Barry Bonds is an American former professional baseball left fielder who played 22 seasons in Major League Baseball (MLB) with the Pittsburgh Pirates and San Francisco Giants. Bonds received seven NL MVP awards and 14 All-Star selections, and is considered to be one of the greatest baseball players of all time. 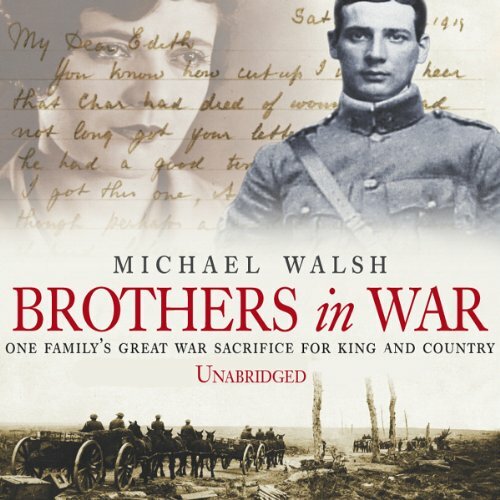 The Beecheys were a close-knit family, eight brothers and five sisters under the loving eye of their widowed mother, Amy. 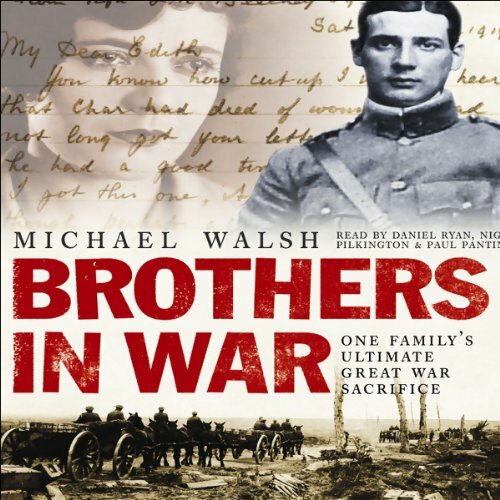 As the First World War raged across Europe and beyond, the brothers were one-by-one swept up into its devastating path. 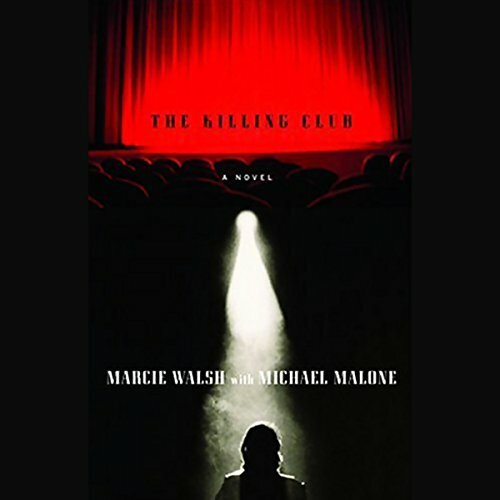 Suspenseful, romantic, and filled with humor, The Killing Club is a mystery "written" by popular One Life to Live character Marcie Walsh with award-winning writer Michael Malone.